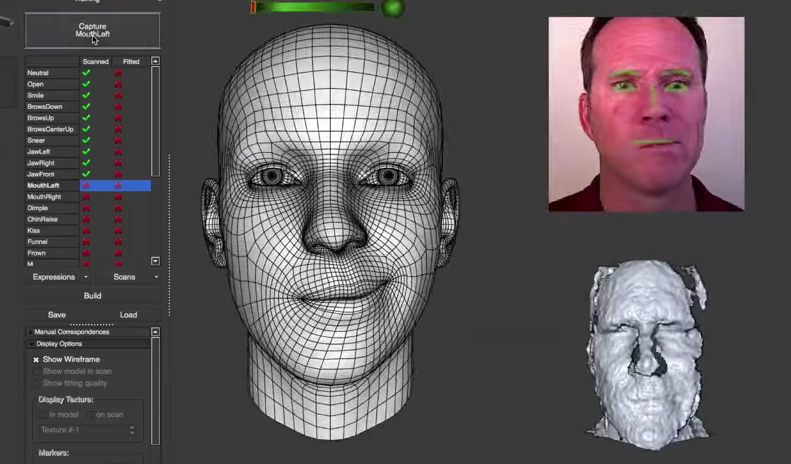 Apple buys niche Star Wars motion capture studio Faceshift, cuz why not? Looking through Apple’s long list of acquisitions, you’ll see a mix of what looks like punts, acquihires or just easy product integrations. The company confirmed today in an email to The Next Web that it has bought Facelift, a Swiss motion capture studio that worked on Star Wars. And that transaction could easily slot into any one of the above categories. Apple, as usual, didn’t make its intentions for the acquisition clear. It could potentially be about to launch its own game or film studio, or integrate the platform into Final Cut Pro as part of its 3D Motion software. Or maybe Apple is going to ditch the product altogether and just keep the team. Perhaps most interestingly, given that Facelift’s software is used to make Star Wars’ non-human characters look more lifelike, Apple could want to use it to enhance the facial recognition software it might be working on. As well as filing a patent back in March for a selfie-powered unlock system for handsets, Apple looks to have started work on using facial, iris and retina recognition for authentication when you’re buying stuff, found in another patent filed just last month. It’s unlikely Apple’s about to tell us its plans, but if nothing else, there’s surely nothing quite like owning a vital piece of the billion-dollar Star Wars marketing machine.